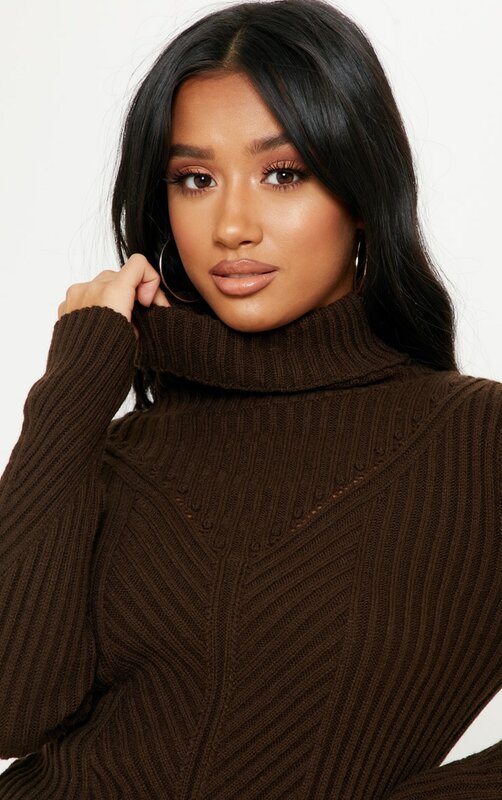 We are loving this hue doll and this sweater is perfect for the A/W season. 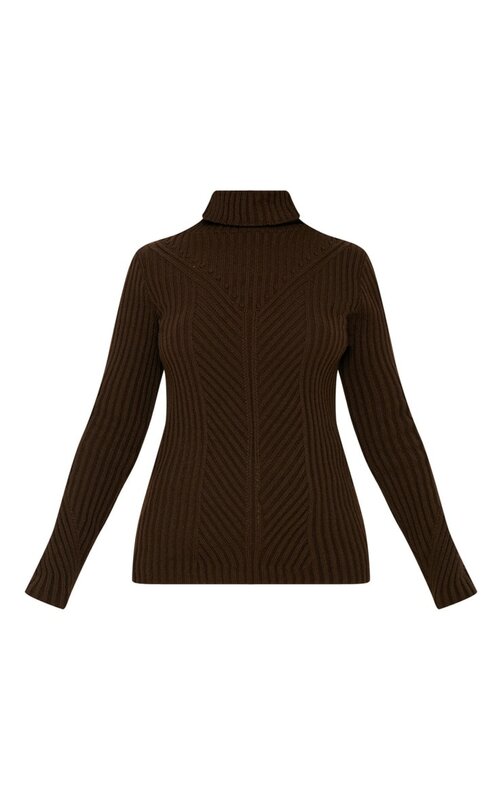 Featuring a chocolate brown material with a high neck and a figure-skimming fit. Team this with cargo pants and heeled boots for an off-duty look we are loving.